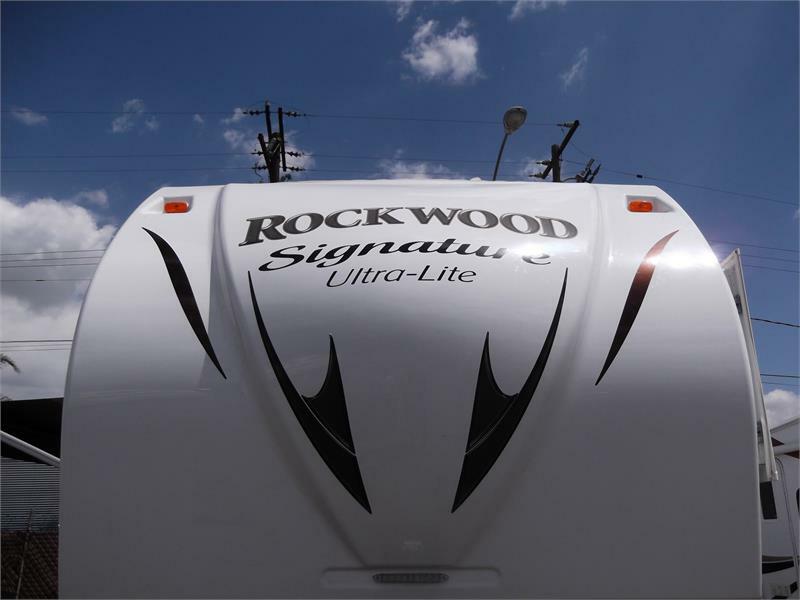 Dry Hitch Weight	1,288 lbs. 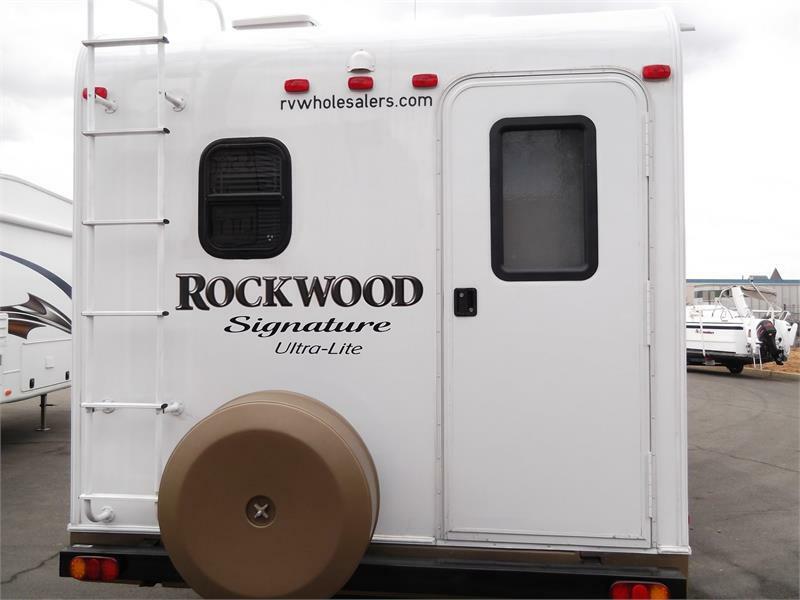 (584 kg) Unloaded Vehicle Weight	6,437 lbs. 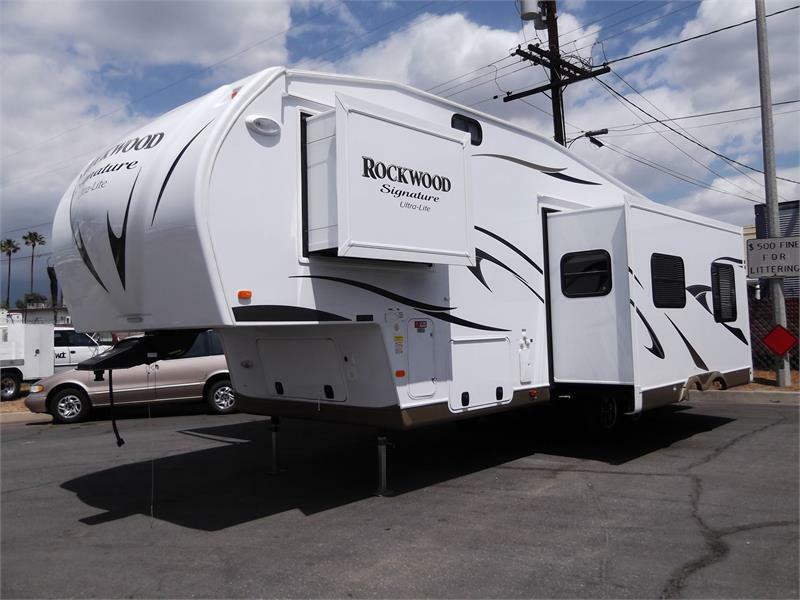 (2,920 kg) GVWR	7,850 lbs. 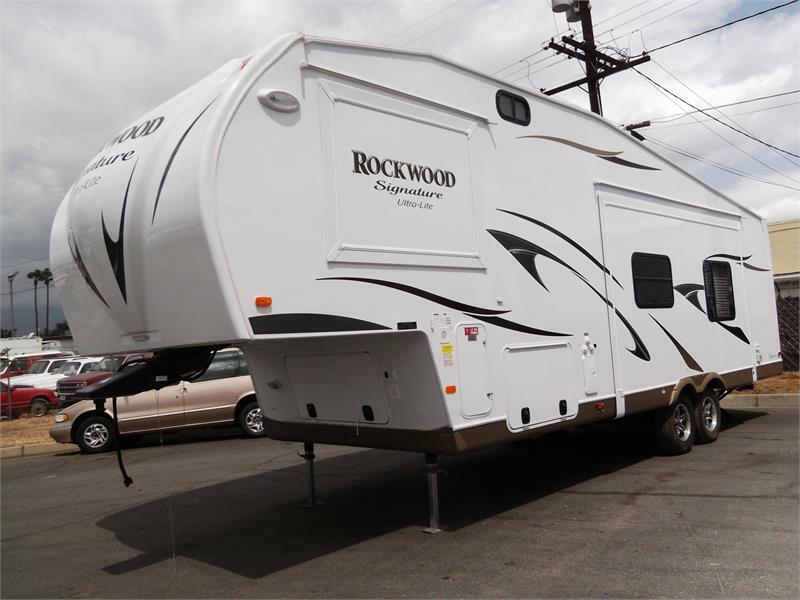 (3,561 kg) Cargo Carrying Capacity	1,413 lbs. 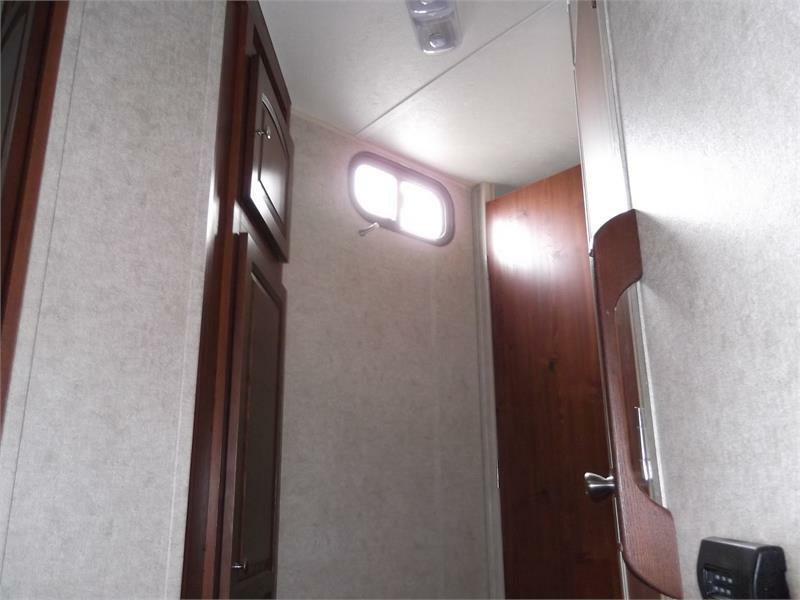 (641 kg) Exterior Length	26' 9" (8.2 m) Exterior Height	12' 5" (3.8 m) Exterior Width	96" (2.4 m) Fresh Water Capacity	43 gal. 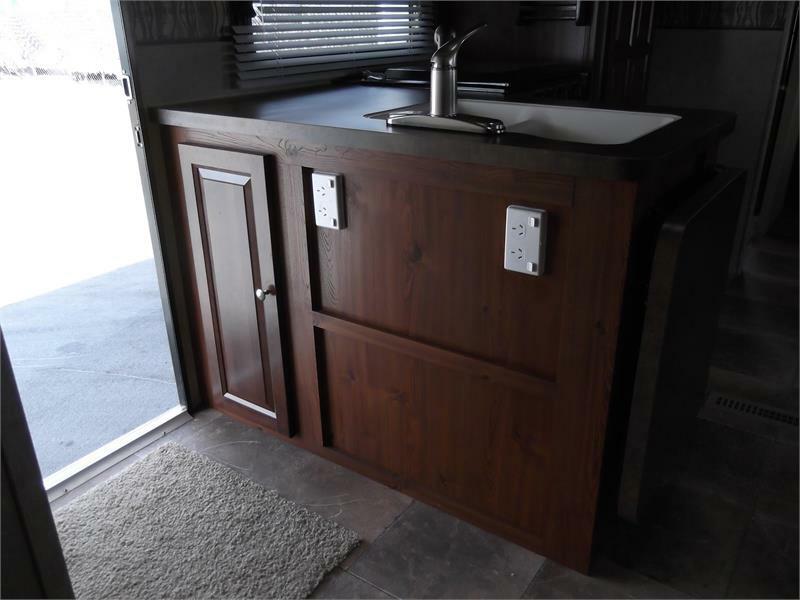 (163 L) Gray Water Capacity	38 gal. 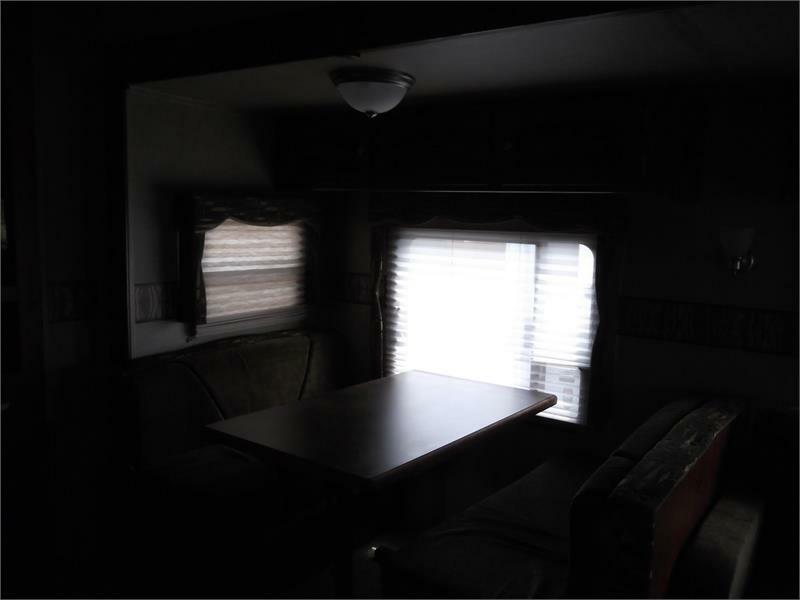 (144 L) Black Water Capacity	38 gal. 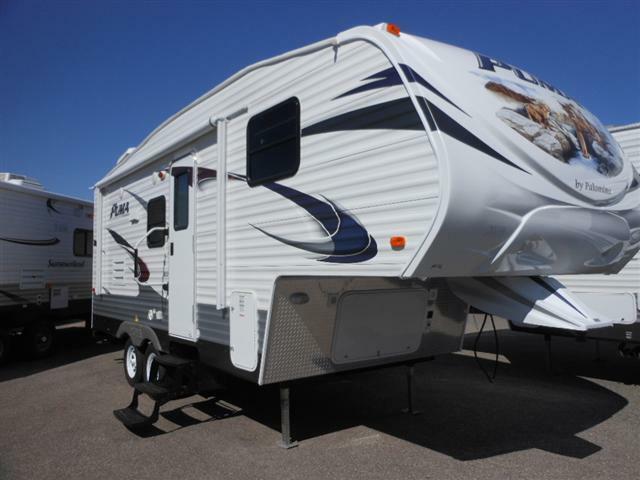 (144 L) Awning Size	17 ft. 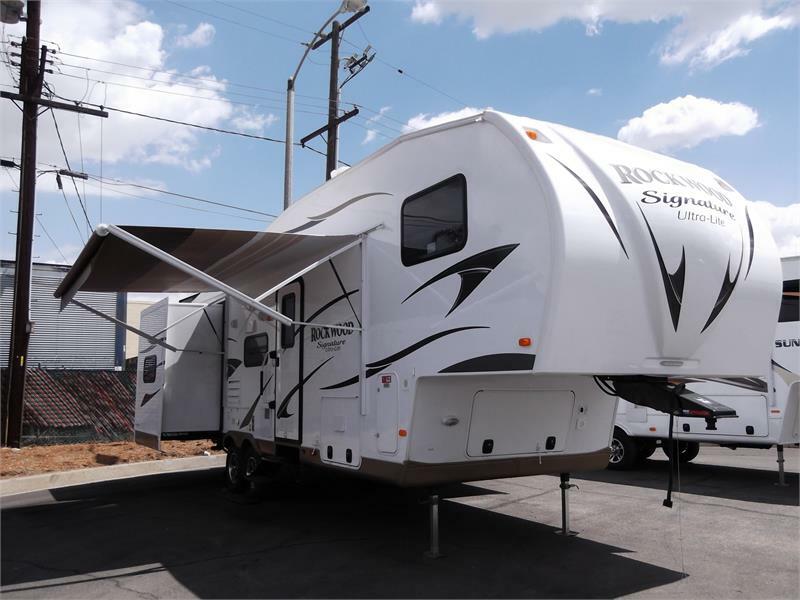 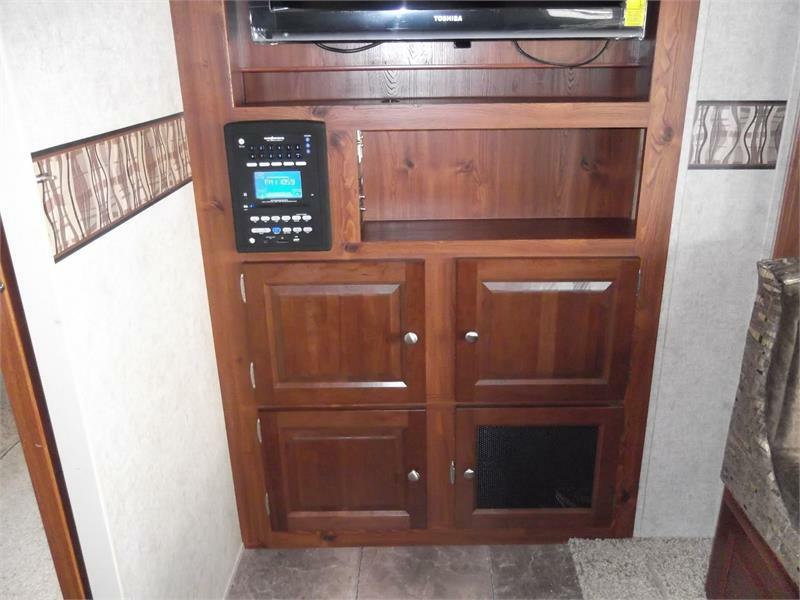 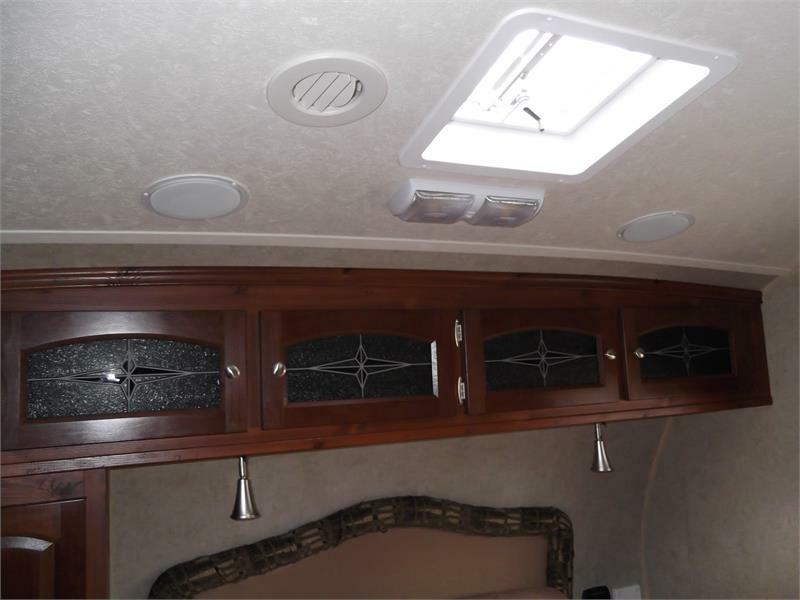 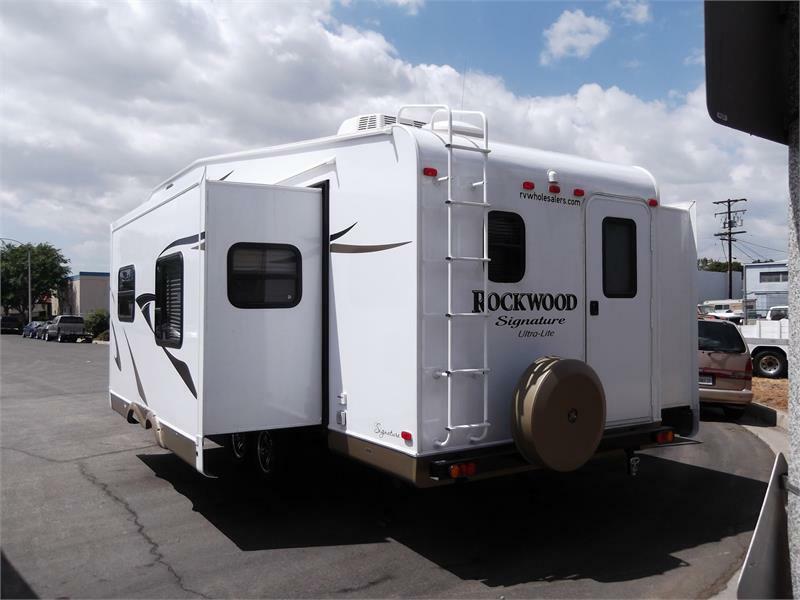 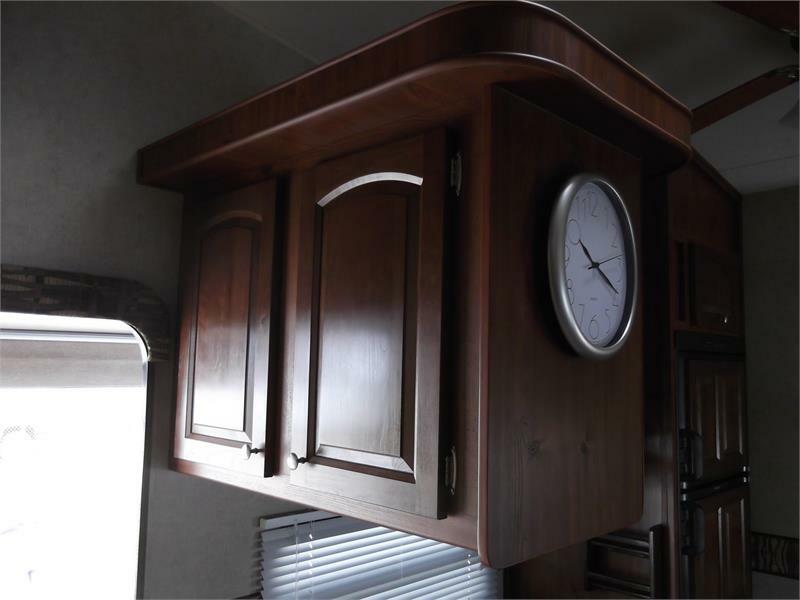 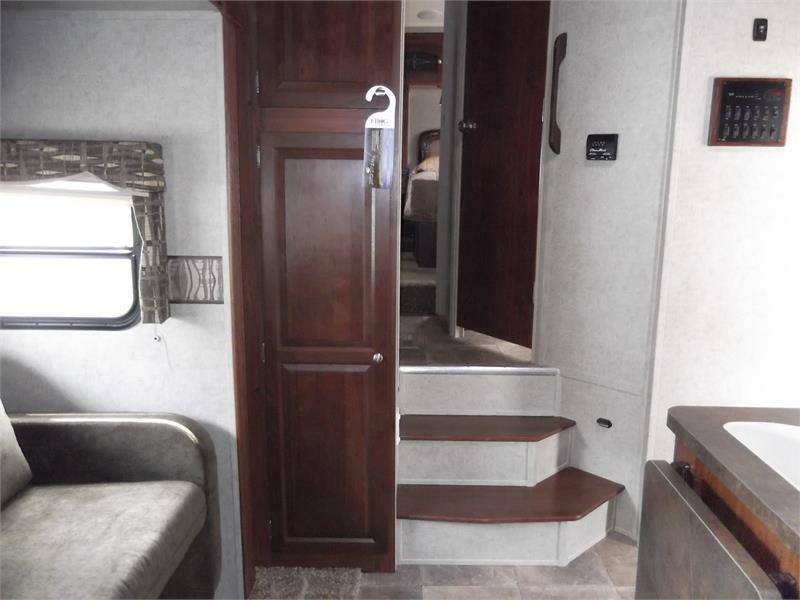 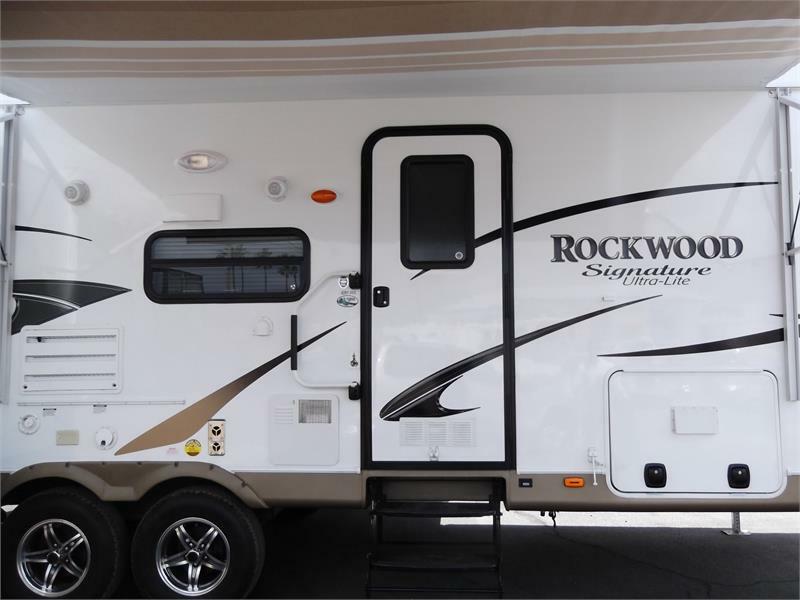 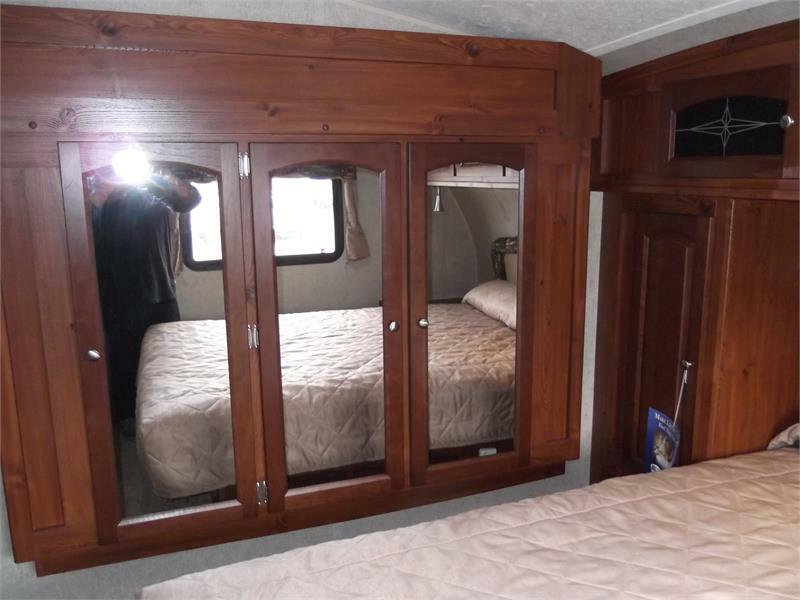 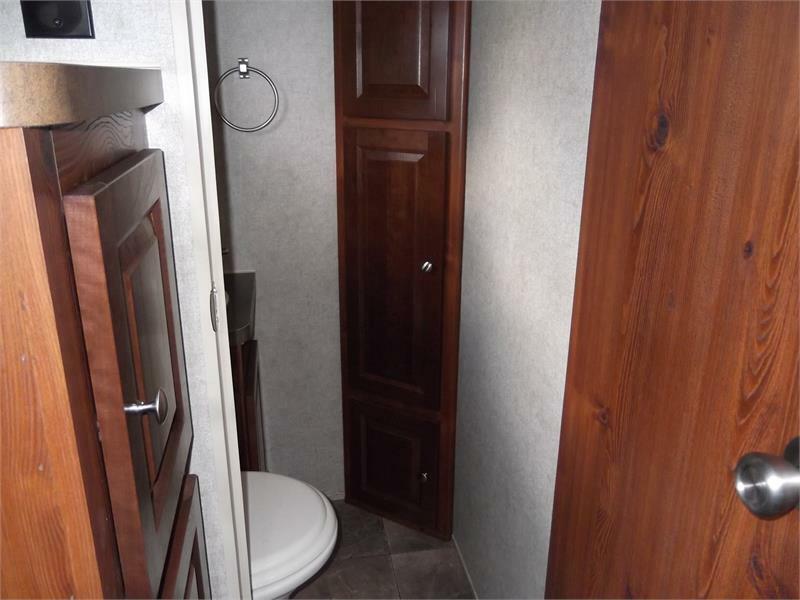 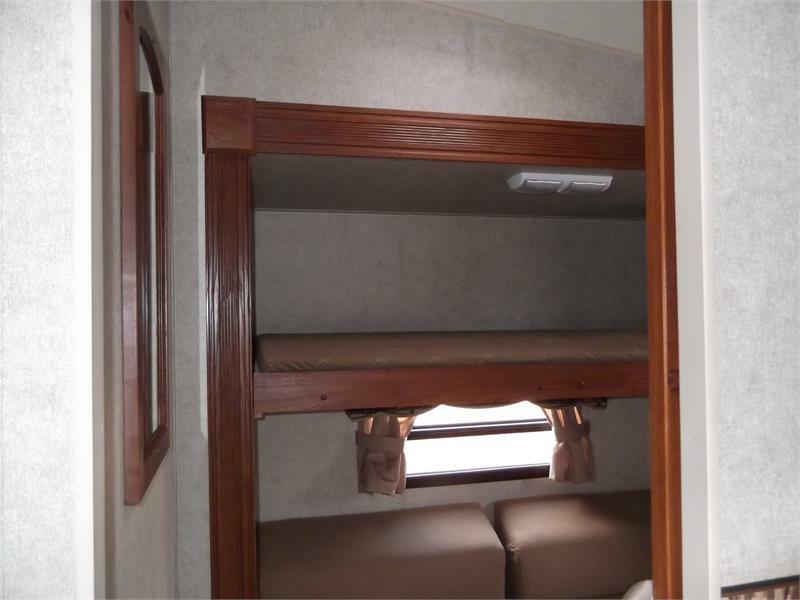 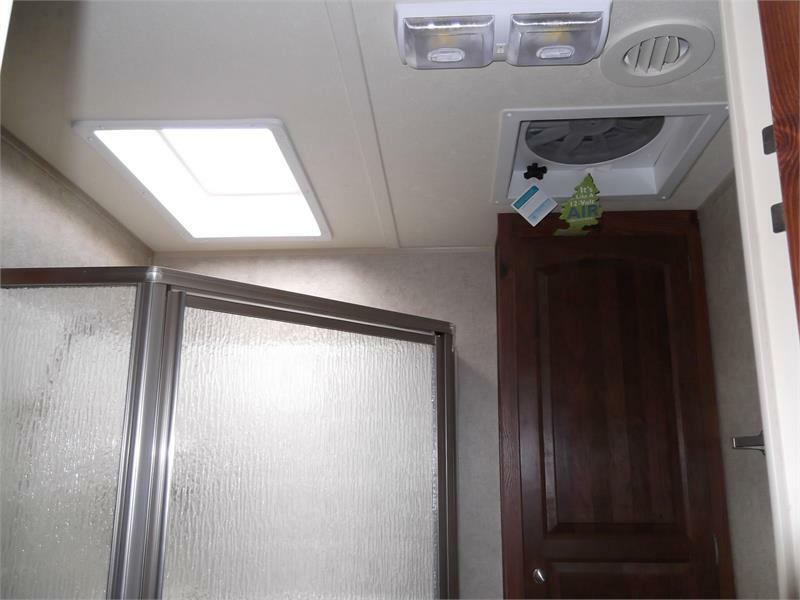 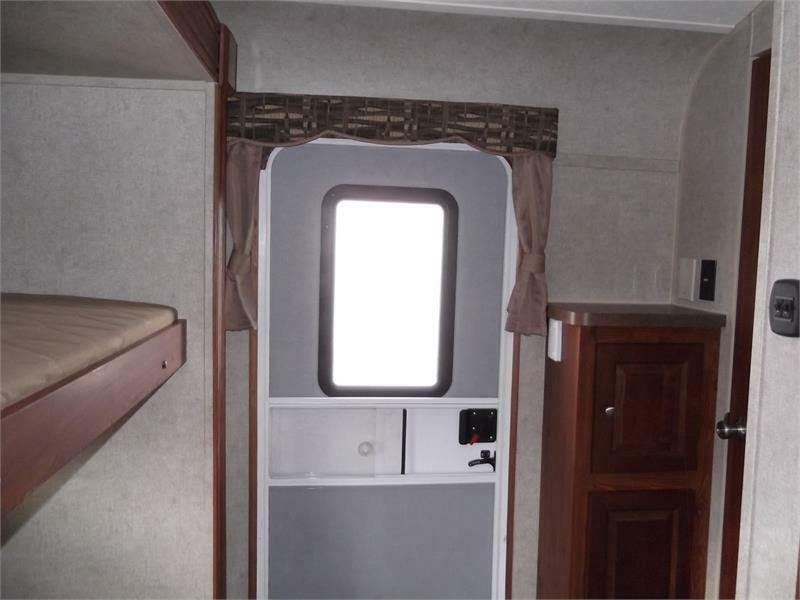 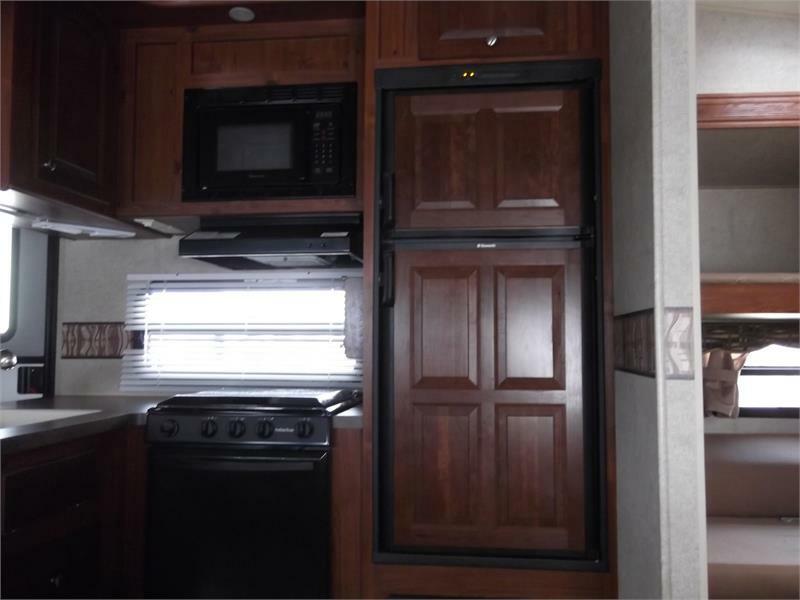 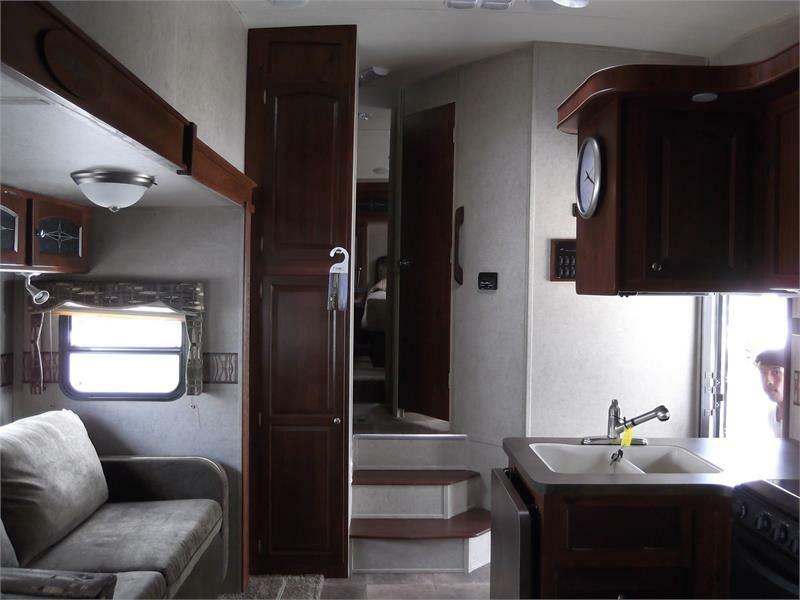 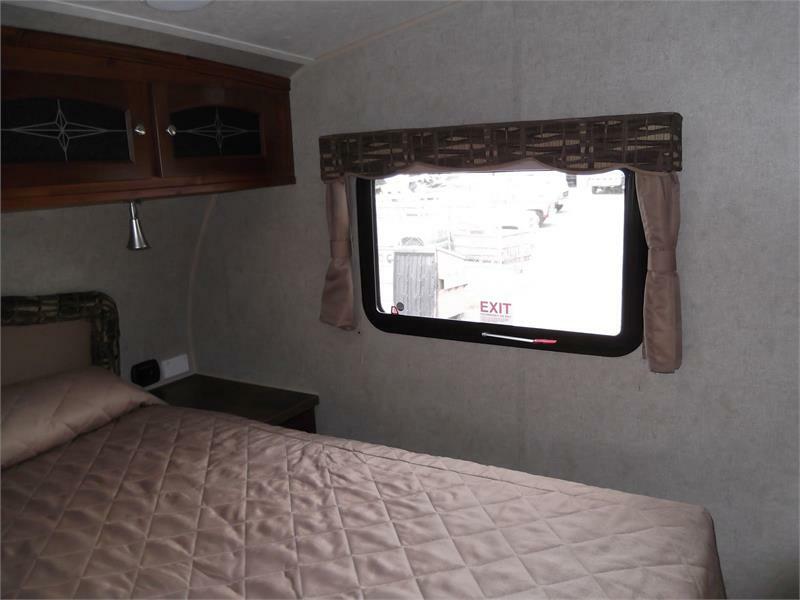 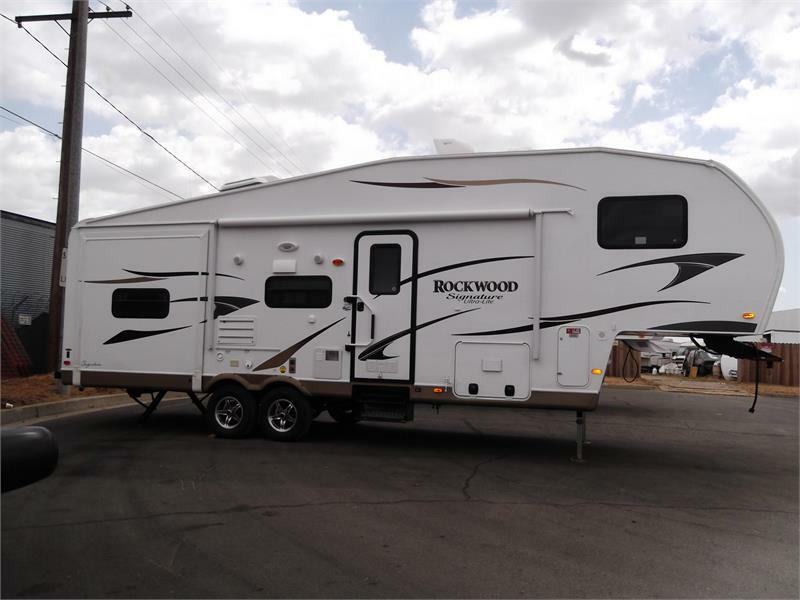 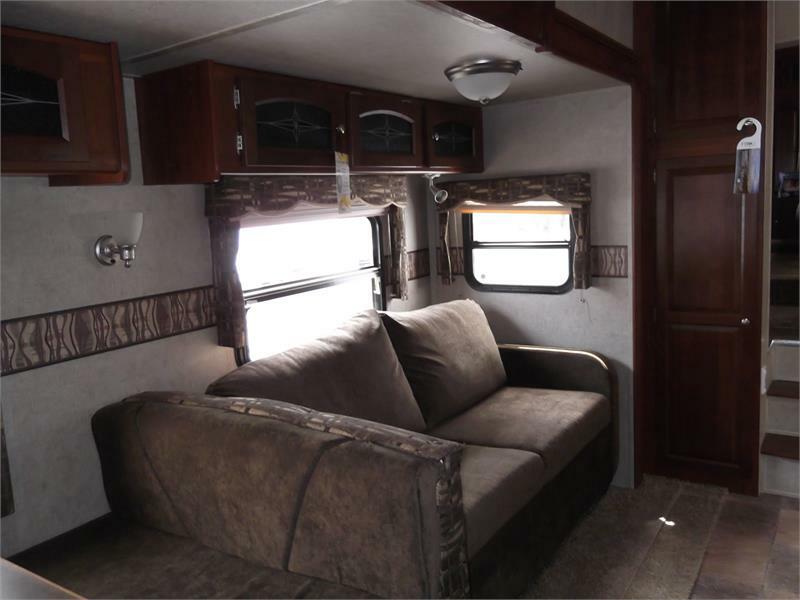 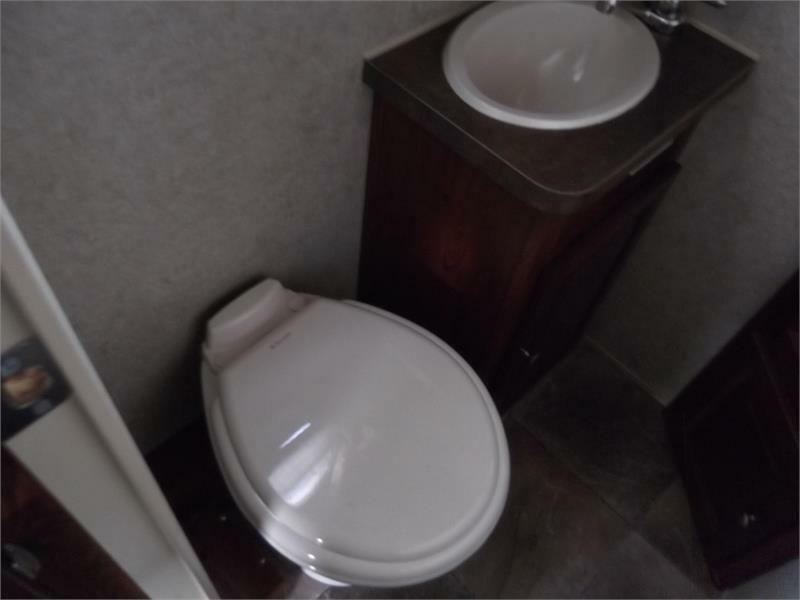 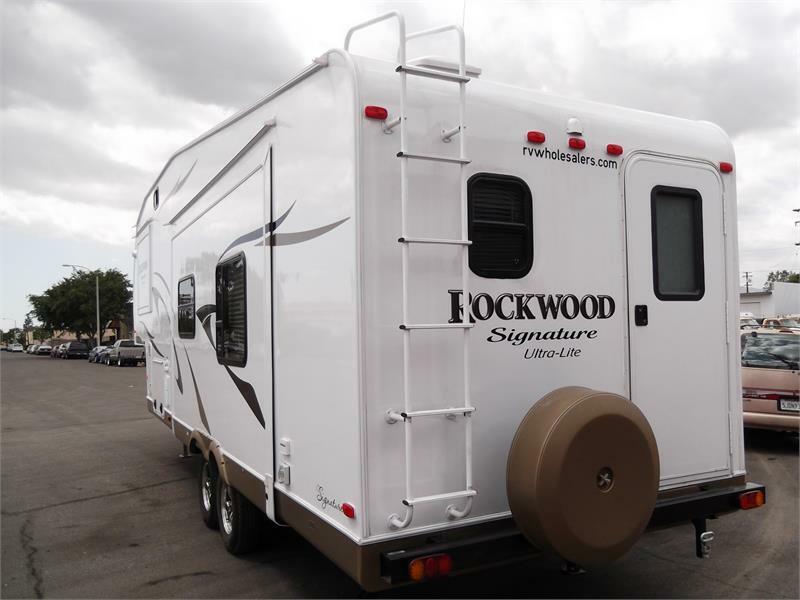 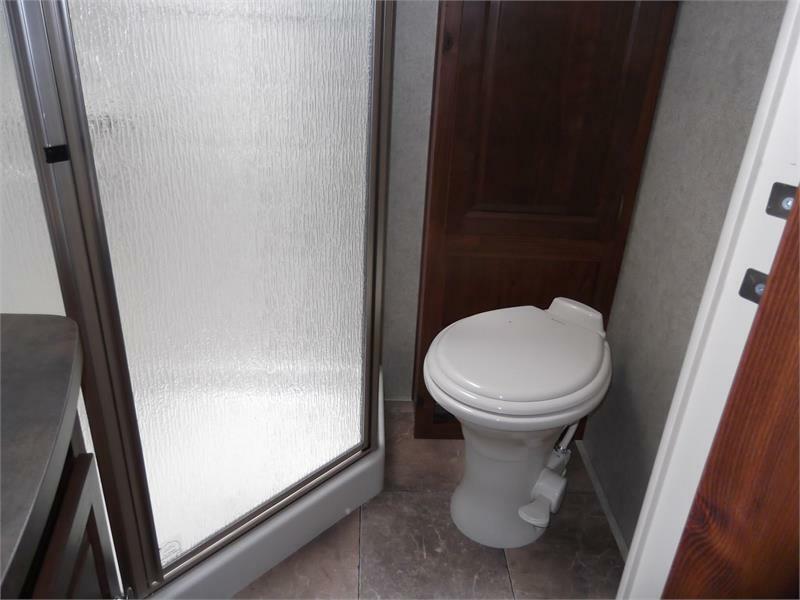 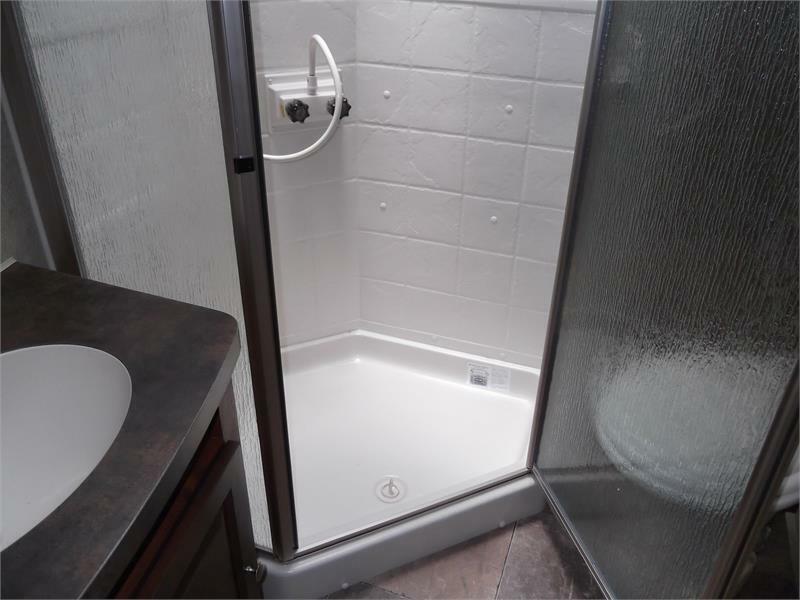 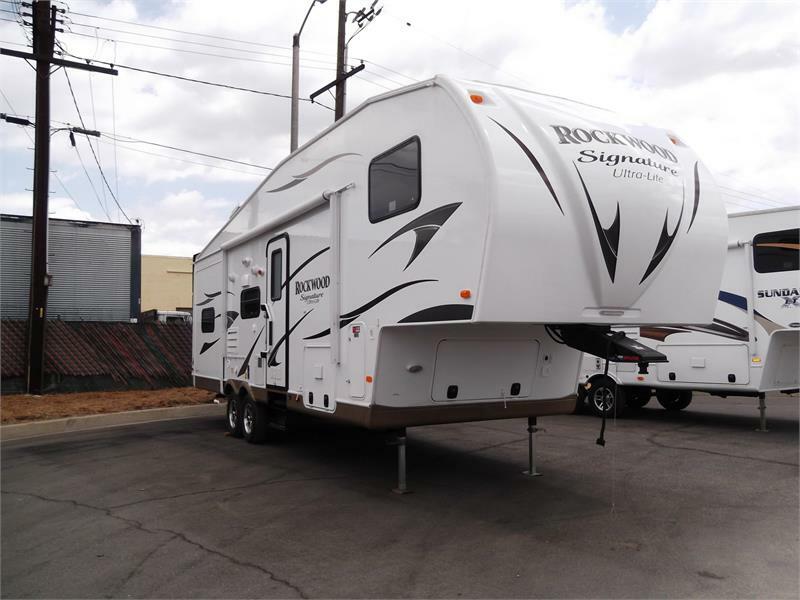 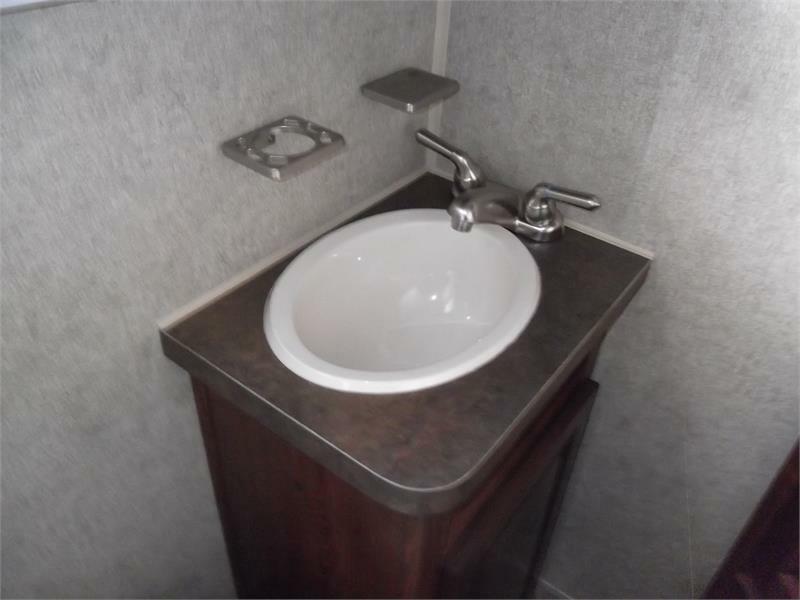 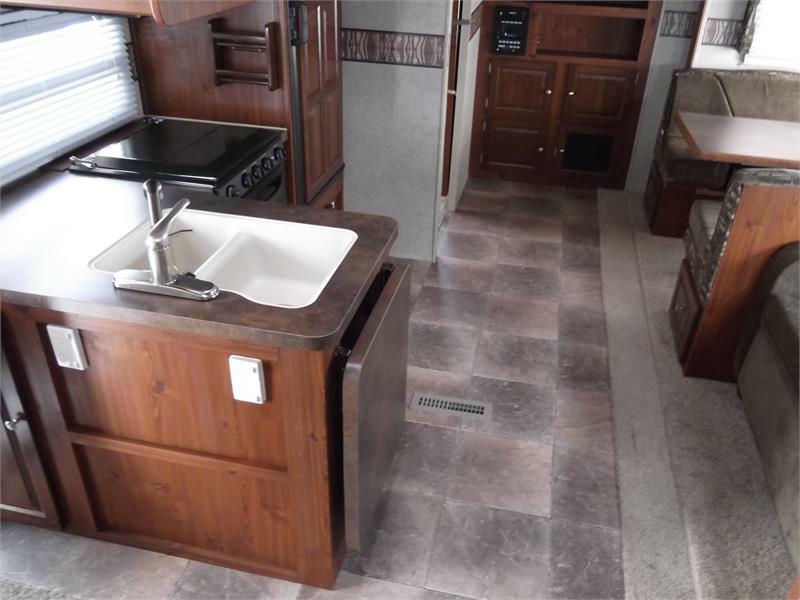 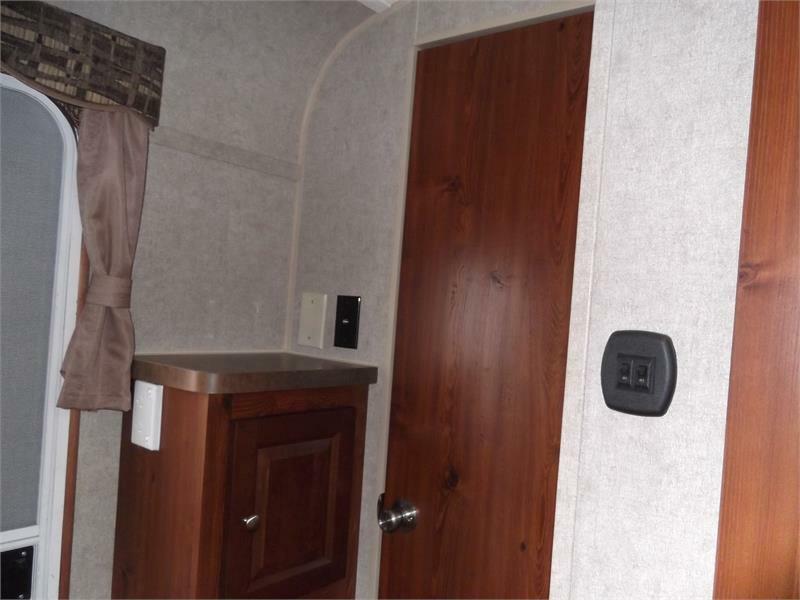 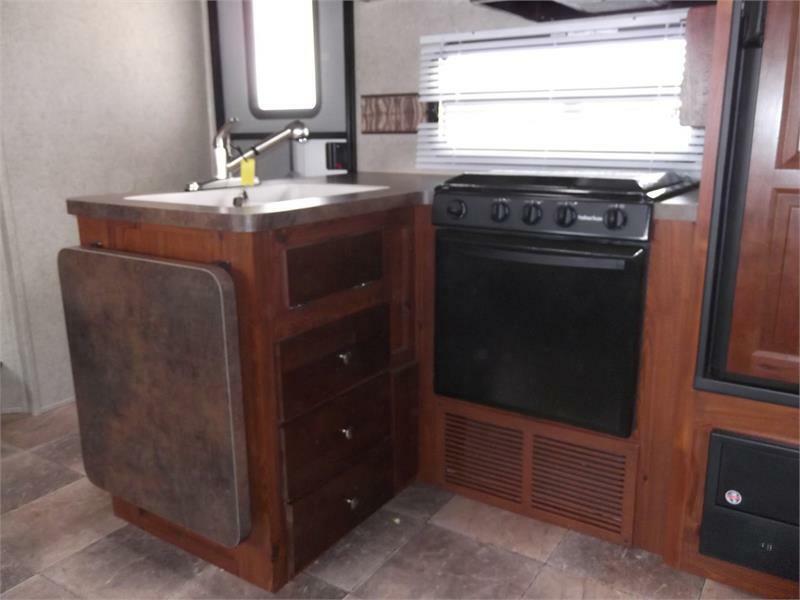 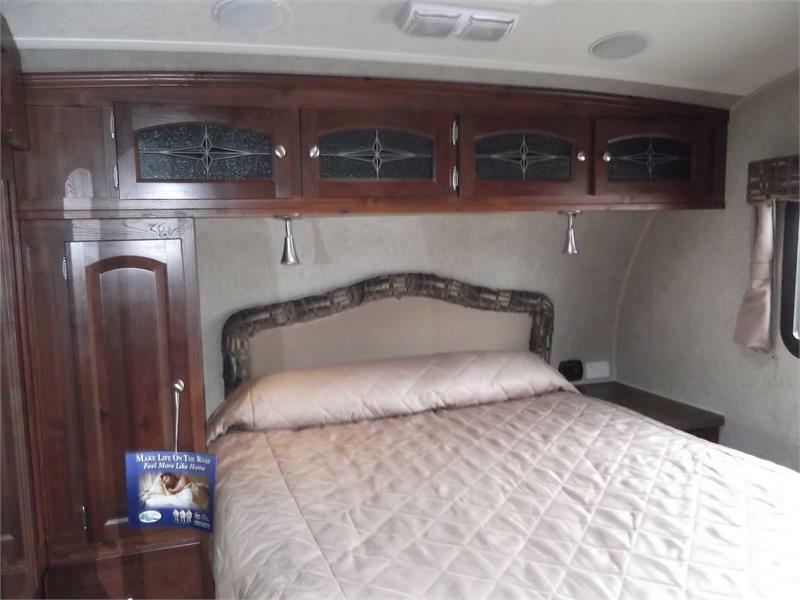 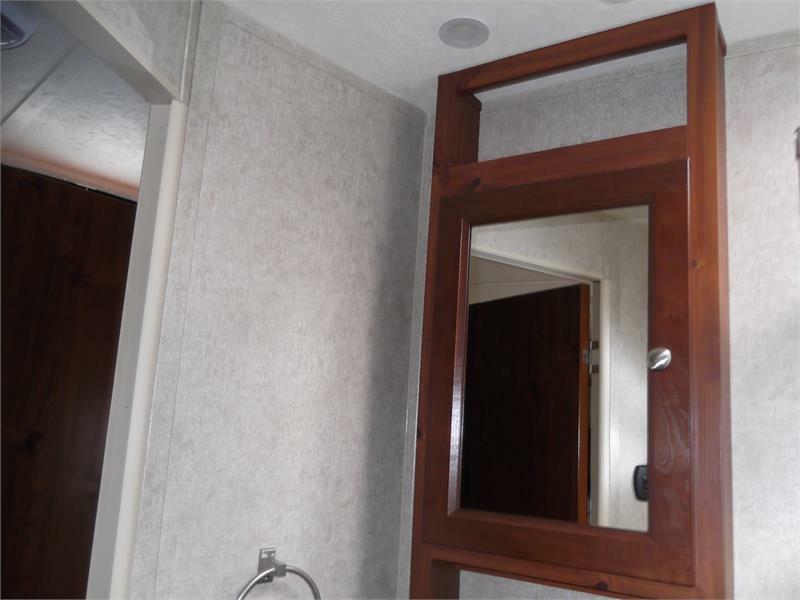 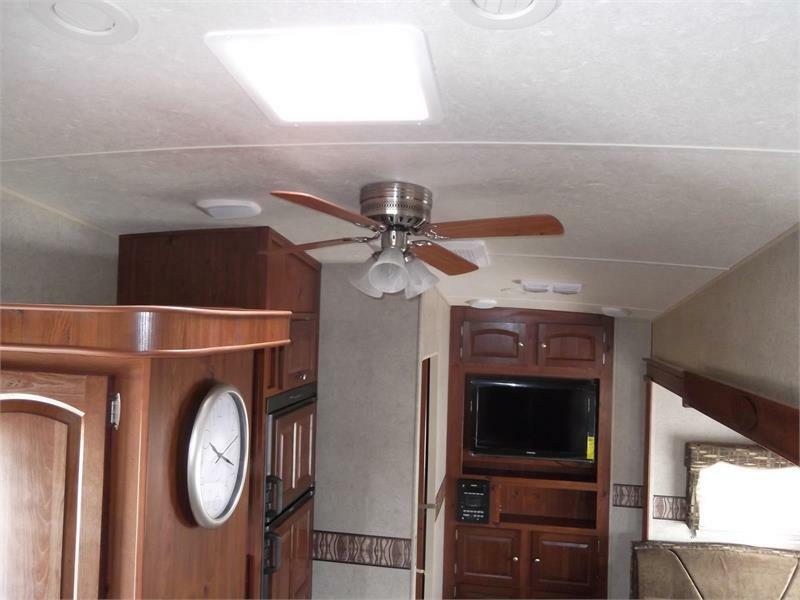 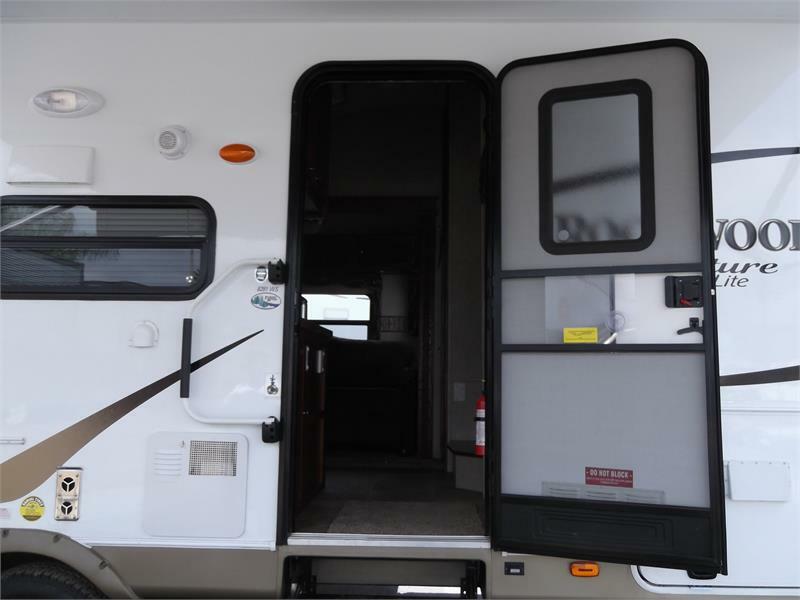 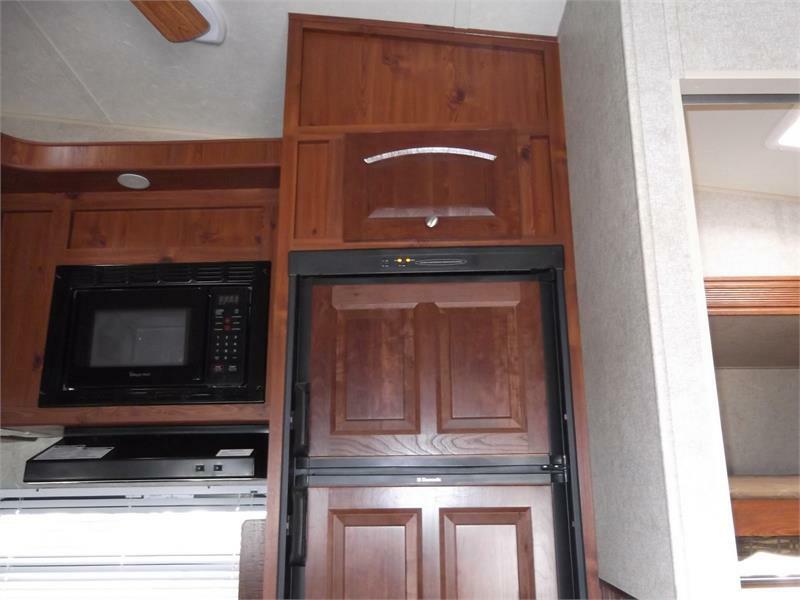 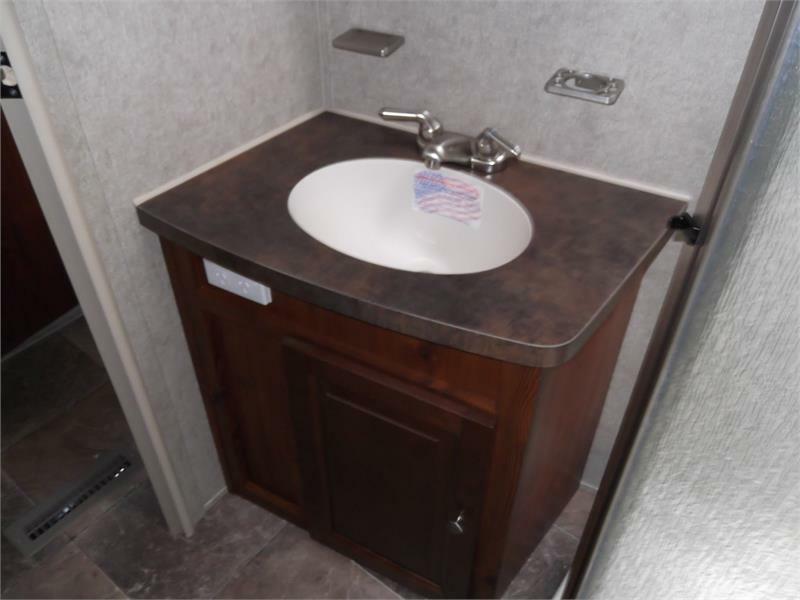 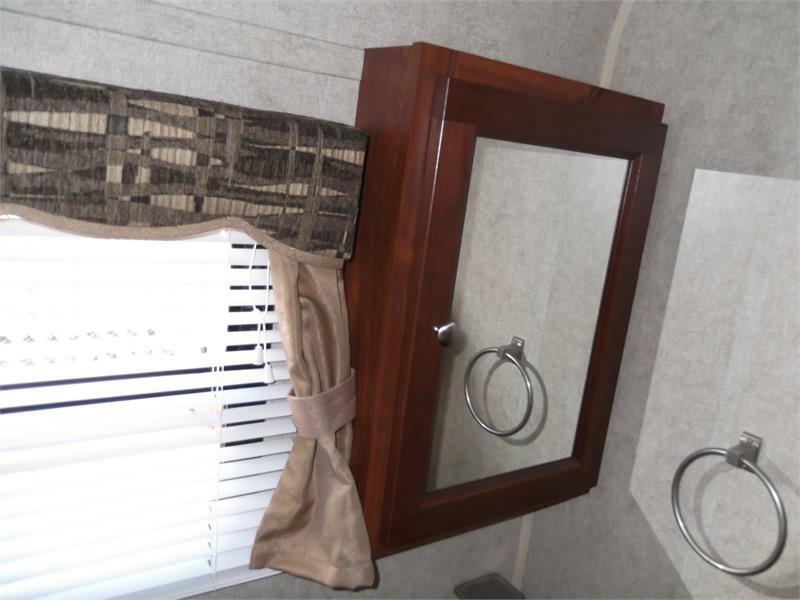 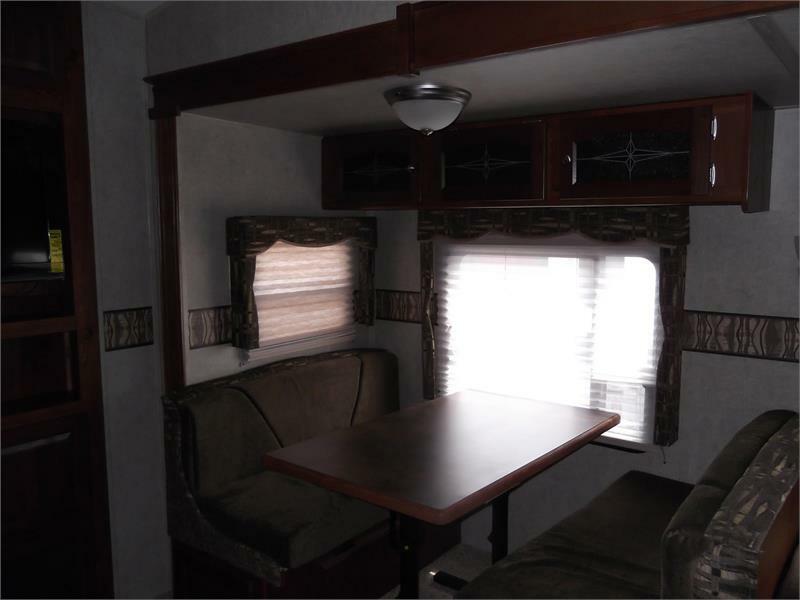 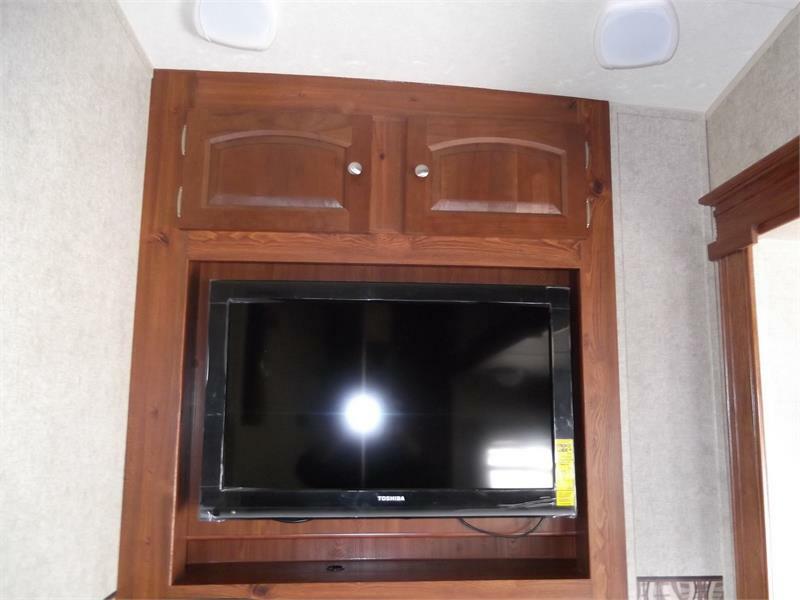 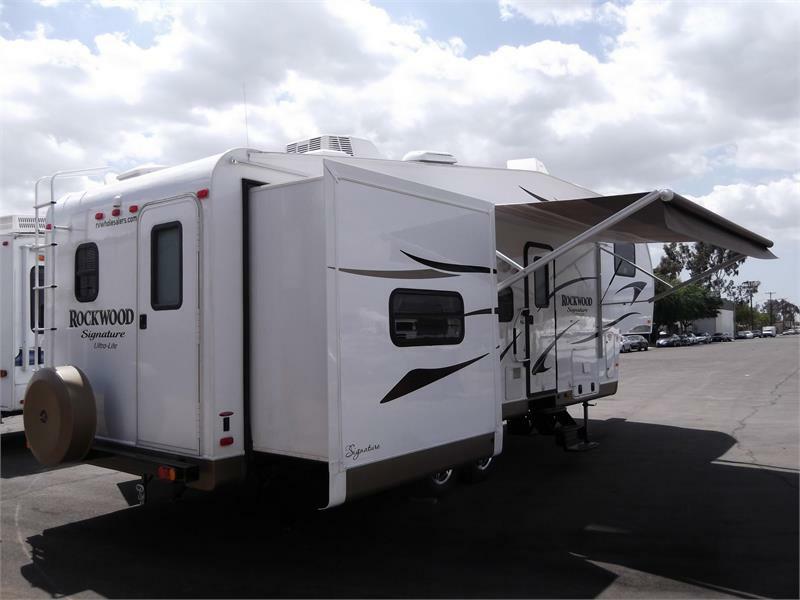 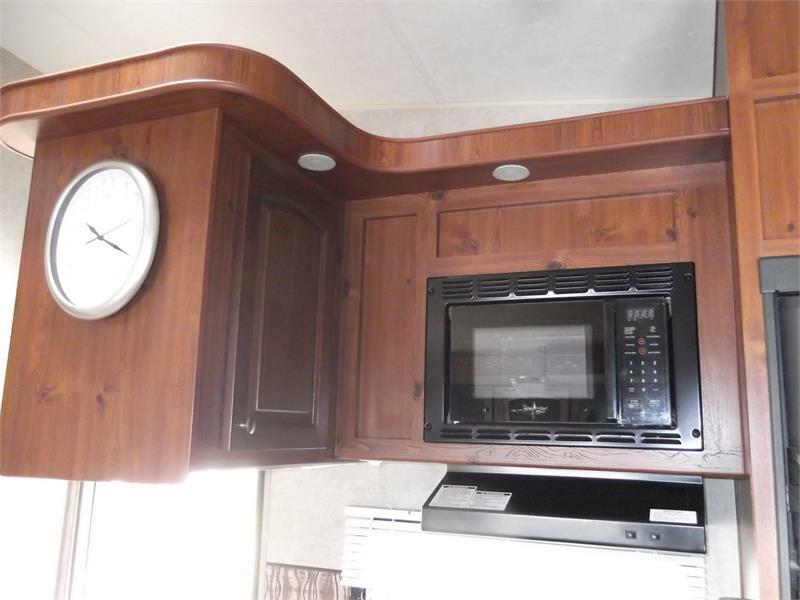 This 2015 NEW ROCKWOOD SIGNATURE ULTRA LITE 8244WS has many available options! 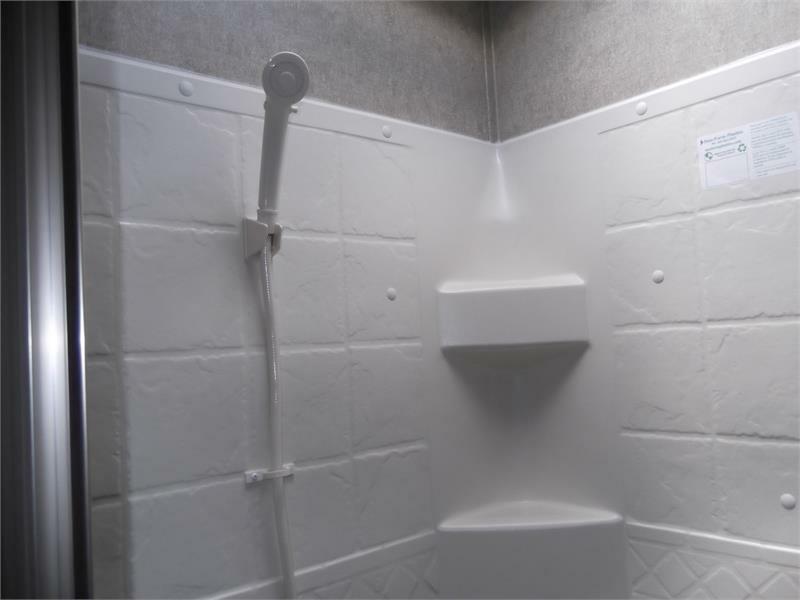 Please contact us for a list of options and equipment.